Welcome to our web site. We serve a great and mighty God whom we honor, praise, and worship in every service through song, prayer and the preaching of His word. We are conservative in our beliefs and our services are traditional. 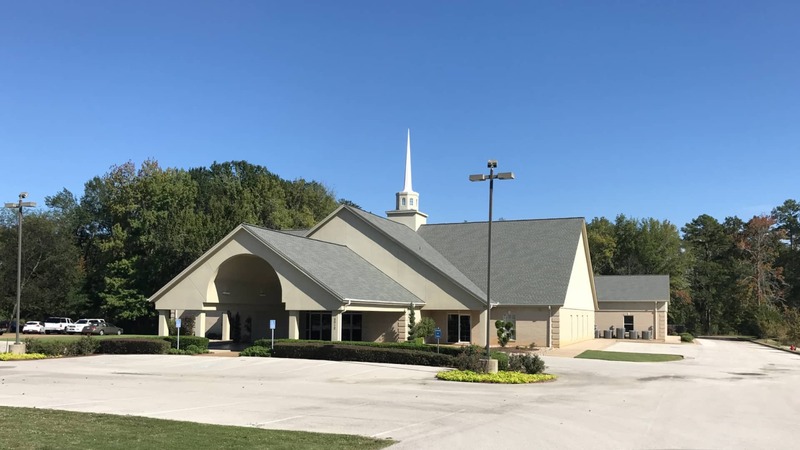 Our church in Tyler, Texas is a sovereign grace, independent, Baptist church where hymnals are used during the song service and the King James Version of the Bible is used for preaching and teaching. We invite you to browse our web site where you will find more information about who we are and our doctrinal beliefs. We also invite you to come and visit our services, especially if you live in Tyler, Lindale or Jacksonville, TX. 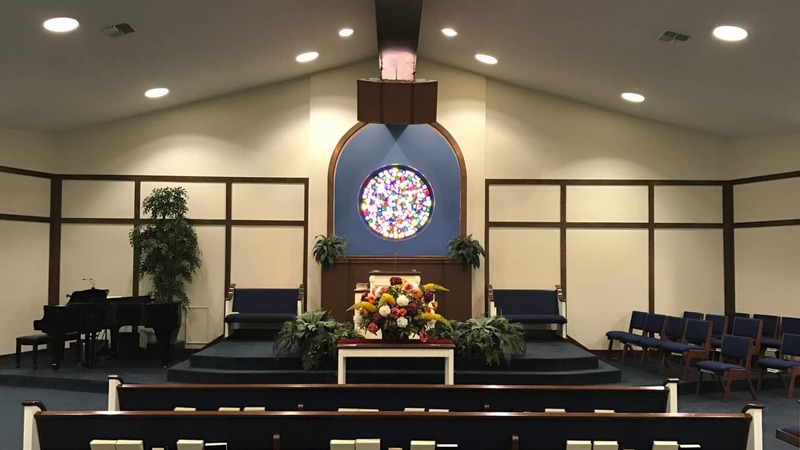 You will find a warm, and friendly atmosphere at Grace Baptist Church. We look forward to meeting you! 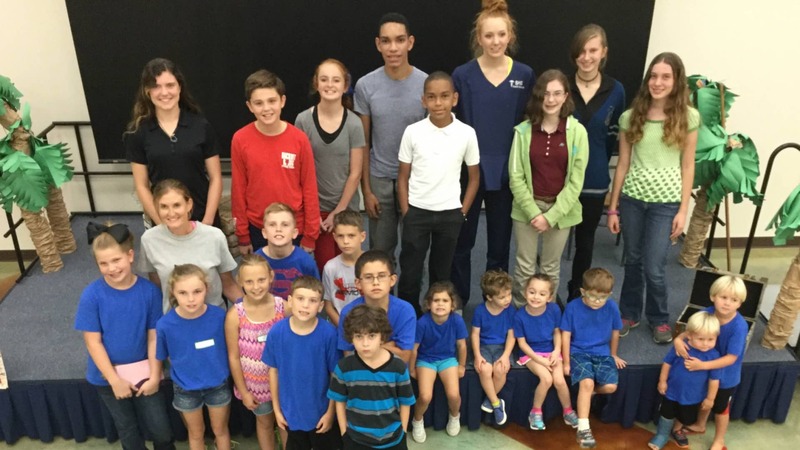 Check out what's going on for our elementary, middle, and high school youth! Miss a service? Click Here to watch past sermons!